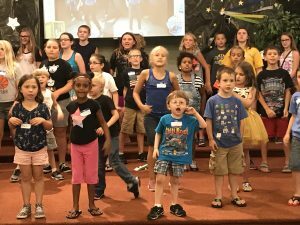 Sunday was our big family celebration for Vacation Bible School. It was a great day of family groups, worship, lunch, games and fellowship. In fact, some people stayed until after 5 p.m. because so much fun was being had. 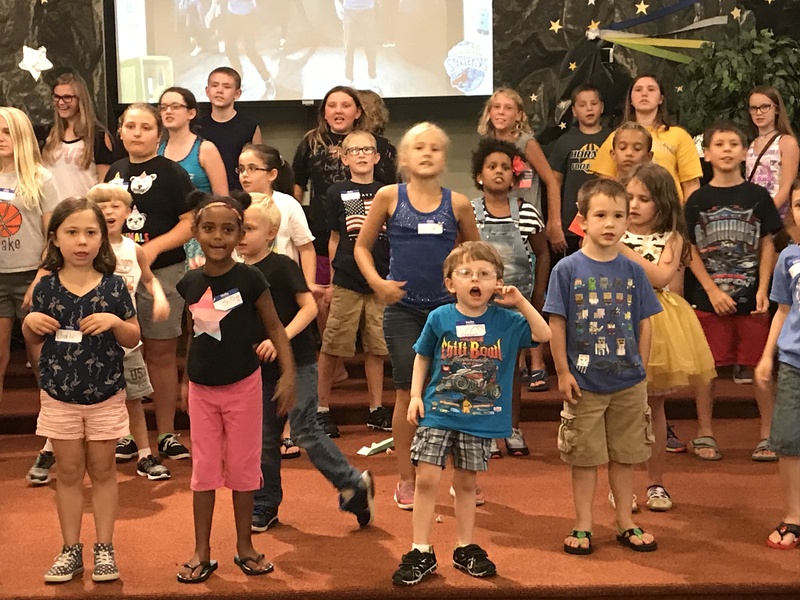 Below are the videos from the VBS program before our morning worship service, followed by several pictures from VBS and the Sunday afternoon celebration.